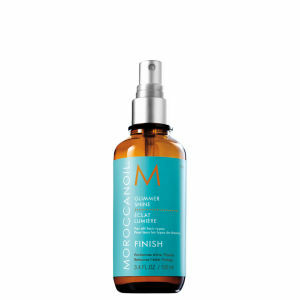 Fortify colour-treated locks with the Moroccanoil Prevent and Protect Spray; an on-the-go spray that delivers protection against everyday factors like pollution, UV and thermal damage, that causes colour to fade or become brassy. 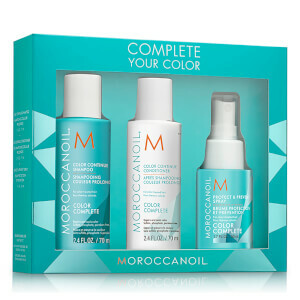 A revolutionary 360° approach to colour care that starts in the salon and is maintained at home, the Colour Complete range is designed to extend the results of the in-salon ChromaTech Service by forming a protective shield that minimises colour washout and improve retention through deeply restoring hair health. 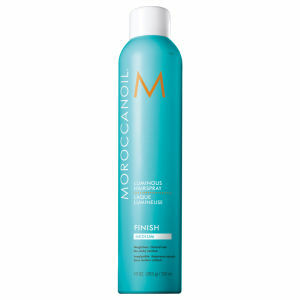 Enjoy extended vibrant colours on your shiny, soft locks. 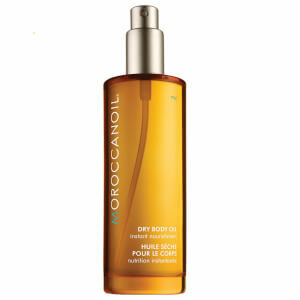 Mist evenly throughout mid-lengths and ends on towel-dried or dry hair. Comb to distribute. Style as usual. 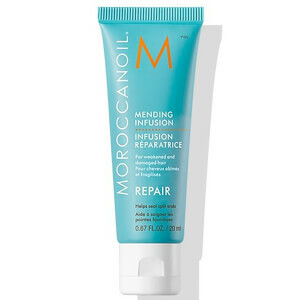 Receive a FREE Moroccanoil Mending Infusion when you spend £35 on the brand. Complimentary gift will be awarded at the basket. Offer valid for a limited time only, while stocks last.